Reading time: about 20 minutes. The development process that would lead to the Land Rover Defender began four years before the new model that would later be named the Defender made its debut. The 1979 forerunner of the Defender was the Series III Land Rover Stage One V8. The Stage One V8 was a Series III Land Rover installed with a Range Rover alloy V8, five speed gearbox with selectable high or low range , and central differential providing full-time four wheel drive. 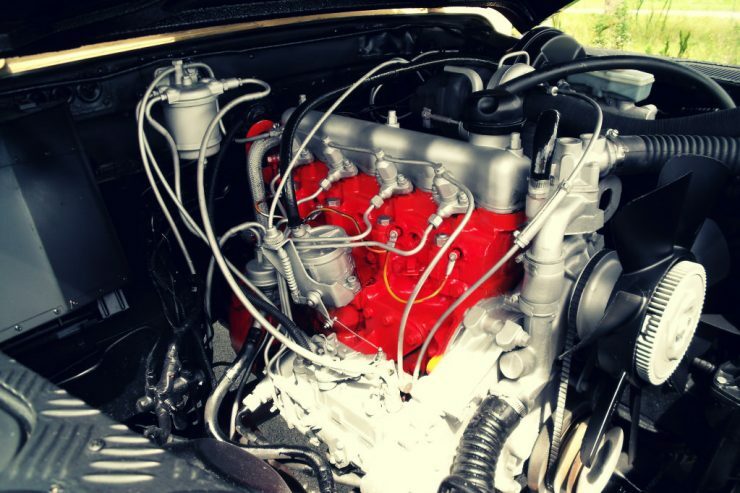 The Range Rover V8 engine was detuned, in part by lowering the compression ratio to ensure the vehicle could run on low grade gasoline/petrol, and to limit the top speed potential of the vehicle. 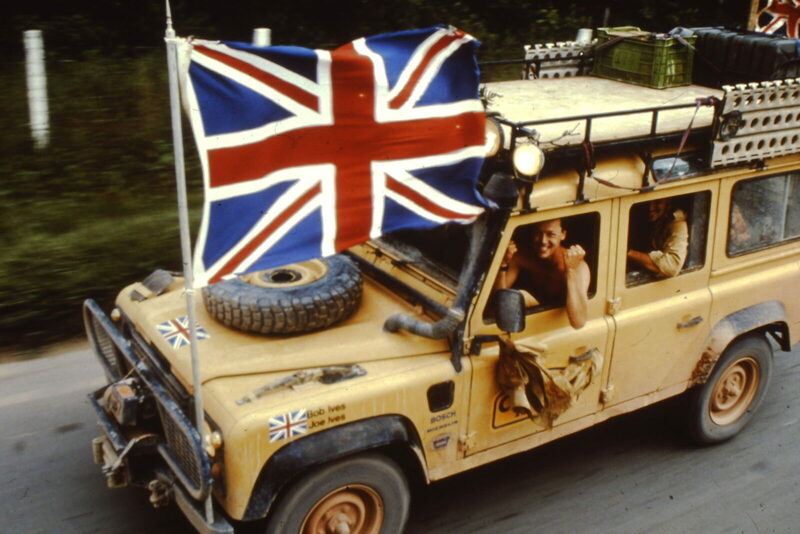 A Series III Land Rover was not the most stable car in which to attempt high speed antics so it was kept to a top speed that would enable it to keep up with highway traffic, but not much more. The Land Rover Series III Stage One V8 was a vehicle with which Rover were able to test the market. It was a success despite the fact that it liked to consume significant quantities of fuel, and so Rover looked at development of a vehicle that would remain true to Maurice Wilks’ original vision, but that would address the Land Rover’s shortcomings, shortcomings that had played a part in the Land Rover dramatically losing market share. In 1983 the result of this research and development program was unveiled and given the name the Land Rover One Ten. The Land Rover One Ten model was the long wheelbase model and it was joined by its short wheelbase sibling the Land Rover Ninety in 1984. These were the first Land Rover “Defender” models although the name “Defender” had not been coined for them yet. The new Land Rover One Ten and Ninety used the Range Rover V8 engine and transmission as had been fitted to the Series III Stage One V8, complete with a lockable central differential giving the vehicle permanent four wheel drive, and featuring high and low range gears for on and off-road use. The improvements did not stop there however, the windscreen was made in one piece and was higher than its forebear, and the axles and suspension were also new. The wider axles being suspended by a coil spring suspension system front and rear providing not only improved comfort, but also improved stability, and increased wheel travel which made for more off-road flexibility. The wider track was neatly accommodated by wheel arch extensions that gave the Land Rover a more stable, wide-stance making it look even more purposeful. It actually looked like a motorway cruiser for the first time in its life. Rover were well aware of the need to get this new vehicle right, and getting it right was going to depend on appealing to existing Land Rover owners as well as new customers. To this end the Land Rover Ninety and One Ten were offered with either the new permanent four wheel drive system or, optionally, with the old style transmission which did not have a central differential, and thus four wheel drive could not be used on surfaced roads, but only on loose surfaces. Some have wondered why Rover would continue to offer this part-time four wheel drive option but it is not difficult to understand. On the older Series Land Rovers with part-time four wheel drive it was common practice to fit freewheeling hubs to the front wheels to disengage the front axle from the wheels altogether. By removing the need to use engine power to turn the mass of axles and differential gears at the front, the vehicle would get a significant gain in fuel economy. The permanent four wheel drive system of the Range Rover did not permit this. As it turned out the option for the old-style transmission system did not sell well and so it was quietly dropped from production in 1984. The early models of the Land Rover One Ten and Ninety were manufactured with the same engine selection as their Series III predecessors. 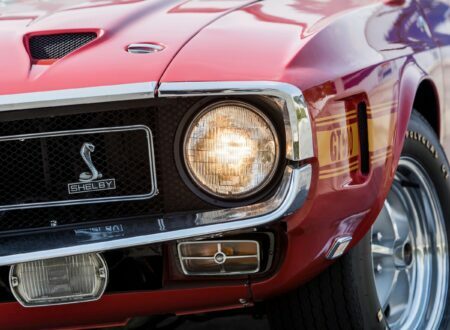 This means they were offered with the 2.25 liter four cylinder petrol/gasoline engine, the 2.25 liter diesel (both of these having been upgraded from three main bearing crankshafts to five during late Series III production in 1981), and the 3.5 liter alloy V8 of the Series III Stage One V8. Rover were aware that one of the major weaknesses of the Land Rover had been its engines, not from a reliability or ease of maintenance point of view, but of lack of power. The thirsty V8 had been the first attempt to bring the Land Rover up into the power level of the Toyota Land Cruiser, but the Land Rover still needed to offer ruggedly reliable more economical engines. The first of the new four cylinder engines was the increased capacity 2.5 liter (2,495cc) four cylinder diesel engine producing 68hp which was introduced early in production. The engine’s capacity increase was attained by lengthening the stroke of the old 2.25 liter unit. This new version of the diesel featured a new cylinder head design, more refined fuel injection system, and the old style timing chain was upgraded to a more silent running belt. In sticking with the old and much loved engines but beefing them up Land Rover was intelligently making sure the engines were familiar to buyers, many of whom would be maintaining and repairing these engines themselves. The petrol/gasoline engines were upgraded in 1985 in the same way as the diesel, by lengthening the stroke to bring them up to 2.5 liters capacity and providing 83hp. Interestingly although the 2.5 liter diesel engine had been changed from a timing chain to a timing belt, this was not done to the petrol/gasoline engines. Engines with timing belts tended not to have a good reputation for reliability back then, in part because of failures, and the need for regular replacement, which was expensive. It was also in 1985 that the short wheelbase Land Rover 90 was first fitted with the alloy 3.5 liter 114 hp V8, making it the first SWB Land Rover with V8 power. Despite the improvements in the Land Rover engine line-up the vehicle was still lagging behind its competitors; the Toyota Land Cruiser and the Nissan Patrol. 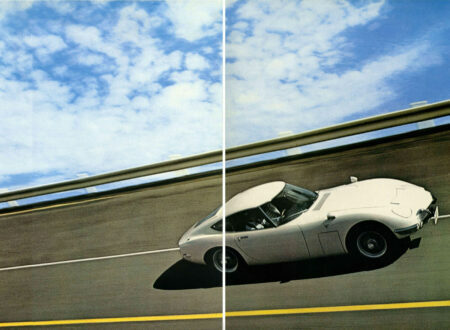 Both of the four wheel drives from the Land of the Rising Sun offered excellent six cylinder petrol and diesel engines. They offered both speed and economy that the Land Rover was hard pressed to match. The 3.5 liter V8 petrol/gasoline engine matched the Japanese in the power department, but the Land Rover’s diesel engine left much to be desired. Rover were not keen to invest in the development of a completely new engine at that stage but did need to do something to compete with the Japanese. Land Rover’s solution was to turbocharge the existing four cylinder 2.5 liter diesel engine. Turbocharged diesel engines were commonplace on trucks at this time and so a turbocharged diesel Land Rover was an acceptable idea to the Land Rover’s potential customers. 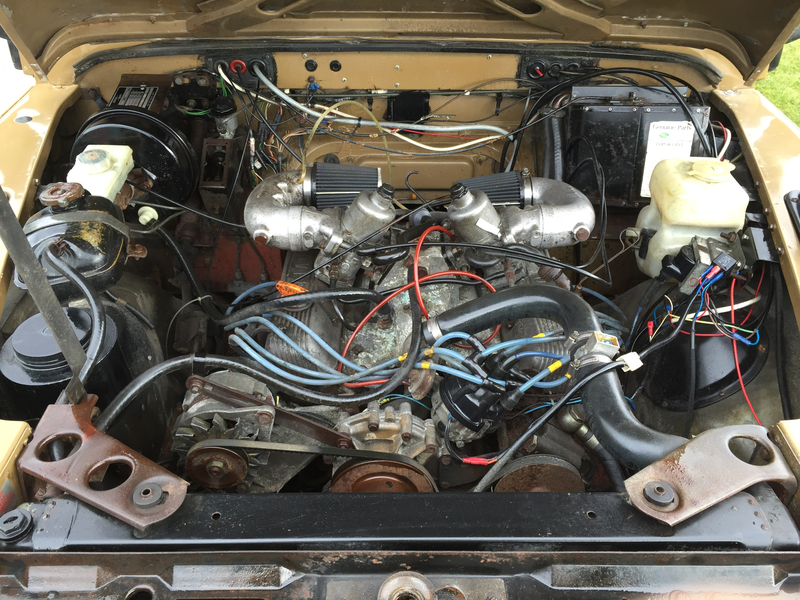 The 2.5 liter Land Rover four cylinder diesel engine needed some modifications in order for it to remain reliable in handling the significantly increased combustion temperatures of a turbocharged engine. Rover installed high temperature Nimonic steel exhaust valves, Teflon coated pistons, along with an eight bladed cooling fan and an engine oil cooler to offset the increase in operating temperatures. To cope with the additional forces created in the new version of this engine the crankshaft was also re-designed. The new Diesel Turbo engine produced 83 hp, 13% more power than its naturally aspirated sibling, but it initially turned out to be a bit of a disaster despite the modifications Rover’s engineers had made. The engine developed a reputation for major bottom end failures and cracked pistons. As this engine had been made the standard fitting for UK and European markets the potential for Land Rover’s reputation to suffer was all too real and the engineers got busy rectifying the issues before too much harm was done. The engine block was re-designed and the big-end bearings beefed up to mitigate against the problems of the early turbocharged engines, this being done in 1988, and the breather system was improved in 1989. 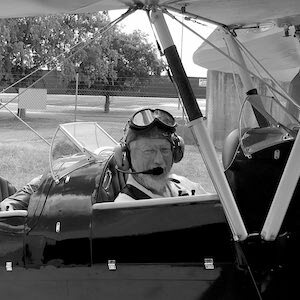 These things solved the engine’s major problems, but these engines required regular maintenance if they were to remain reliable: they were not as rugged or able to withstand neglect as the older naturally aspirated engines. By comparison the Toyota and Nissan engines had a well established reputation for being “boringly reliable”. It is important to remember that in countries such as Australia these vehicles needed to be used in remote areas sometimes referred to as “perish country”, in which a vehicle failure could have fatal consequences. Dependability was a non-negotiable expectation. In 1986 the V8 engine was upgraded in a slightly more powerful form, delivering 134 hp, and fitted with classic British SU carburetors rather that the Zenith fitted to earlier V8 models. All in all the new engines, and general improvements in design and build quality, helped reverse the sales decline Land Rover had suffered in British and European markets, but it was too little and too late to rescue Land Rover from the sales drop in Australia, Africa and the Middle East. In those markets the Japanese succeeded in doing to Land Rover what they had done to the British motorcycle industry in the 1960’s and 1970’s. Rover had the luxury Range Rover to appeal to the folks with substantial wallets who were looking for a comfortable car that would be equally at home on the motorway or off-road heading up to Scotland for a spot of deer stalking or other such activities. It was and is a superbly capable automobile, more capable than a Land Rover, but also expensive and too pretty to get dented and scratched doing some serious expedition travel. Rover’s boffins decided that they needed an “in-between” model that would offer some of the comfort and highway capability of the Range Rover, but at a more modest price. To this end they created the Land Rover Discovery which was introduced in 1989. Having three models, but only two with names, Rover decided to give the humble Land Rovers a name also and so, partly because the Land Rover had appeal to military and emergency services customers, they decided to call it the Land Rover Defender. This name coming into use in 1991, the Land Rover One Ten being re-named the Land Rover Defender 110, whilst the Ninety was re-named the Land Rover Defender 90. Rover were well aware of customer’s desires for a more luxurious version of the Land Rover, this request had been made to Land Rover salespersons ever since the first Series I was introduced in 1948. This was the reason the Series I Tickford wagon had been created, and the reason there had been Station Wagon versions of the Land Rover ever since. Rover understood the demand for a more luxurious version of the Land Rover and so the Defender station wagon was given more up-market trim and features, such as wind-up windows and even carpet on the floor, to make it a vehicle that would double as a comfortable general purpose car with serious off-road capabilities. International markets had demonstrated the call for comfortable and affordable vehicles that were equally at home both on-road and off-road. The American Ford Bronco and the Toyota Land Cruiser station wagon were examples that pointed Rover in this direction. 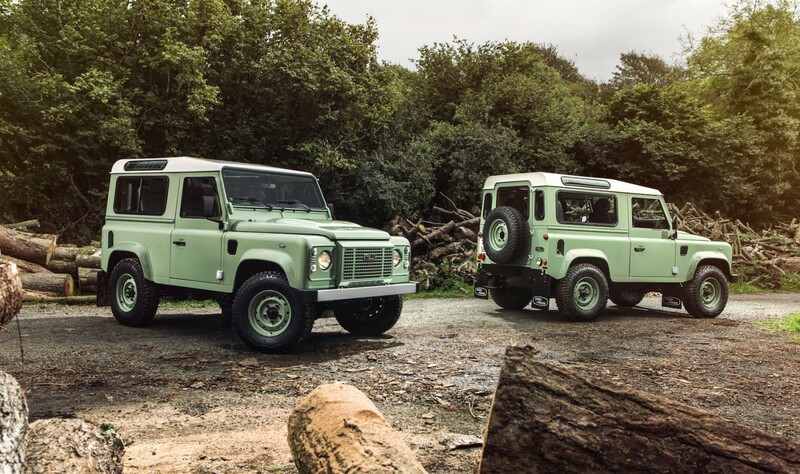 The Land Rover Defender station wagon was named the “County” and it was squarely aimed at the Sports Utility Vehicle (SUV) buyer who leaned towards serious four wheel drive adventuring. By structuring their model line-up with both the Discovery and the Defender models aiming at the customer who would want an affordable general purpose vehicle Rover were in a position to assess the market for each style of vehicle. There was already an established after-market industry doing cut and stretch conversions of Toyota Land Cruisers and Land Rovers. The idea behind these extra long wheelbase conversions was to provide more carrying capacity on the vehicle, either crew, or load, or equipment, or a mix of those things. The vast majority of these conversions were done for industrial use, often to create special purpose service vehicles. Rover decided to offer such a conversion for the Land Rover Defender so that customers could simply order their stretched Land Rover Defender from the factory. To create these “stretch” Defenders Land Rover initially did what the after-market conversion shops were doing: they took a long wheelbase chassis fresh from the production line, cut it in two at a strategic place, and then welded in an extension to lengthen it by 17″: so the resulting wheelbase was 127″ long. The rear section of the chassis was built to the specification of the High Capacity Pick Up as introduced for the earlier Series IIa and III. These vehicles were initially marketed as the Defender 127 and then later as the Defender 130. The load capacity was increased from the 1.03 tonnes of the standard Land Rover 110 to 1.4 tonnes. The Defender 127 models were initially sold with any of the available engines used in the 110 and 90 but it soon became apparent that the smaller four cylinder engines were simply not up to the task of hauling the extra weight. So the 127 and 130 came to be only offered with either the 3.5 liter 134hp alloy V8 or the 2.5 liter 85hp turbocharged diesel. In 1990 with the renaming of the Land Rover to “Defender” a new turbocharged diesel engine was added to the engine options replacing the not-so-successful Diesel Turbo. 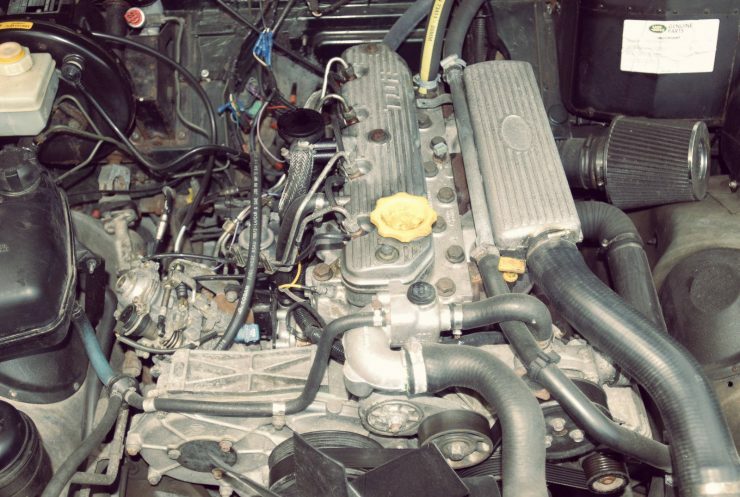 This engine, the 200TDi, was still a re-working of the old four cylinder Land Rover diesel but had originally been made for the Land Rover Discovery, and featured an alloy cylinder head for improved efficiency and cooling. This engine was given direct fuel injection, inter-cooling, and a new breather system which provided an oil separator so the new engine was not breathing sump oil as its predecessors had been. As fitted in the Defender this engine produced 107 hp and torque of 195 lb/ft. Mated to a five speed manual gearbox the diesel Land Rover Defender was finally able to keep up with highway traffic, and deliver fuel economy that would help keep its contented owner from risk of fuel bill bankruptcy. In 1994 the 300TDi engine further improved the performance of the turbocharged diesel Land Rover. This was largely a new engine design and it produced 111 hp with 195 lb/ft torque. It remained in production until 1998 when it was replaced by the Td5 engine. The Td5 was a five cylinder turbocharged diesel engine with electronic engine management controls and produced 122 hp @ 4,850 rpm. The primary reason for the move to this engine with its electronic controls was to meet European Euro III emissions standards. In 2007 the turbocharged diesel engine of the Land Rover Defender would change one last time, to a Ford 2.2 liter (2,179cc) in-line four cylinder engine from the Duratorq range. This turbocharged inter-cooled 16 valve engine was also used on the Ford Transit van and had proved itself to be very durable. In 1997, with the ending of production for the V8 engine in the Defender, there was demand in South Africa for a petrol/gasoline engine version of the Land Rover. At this time Land Rover were under BMW ownership and so the natural solution to the problem was to install a suitable BMW engine. With the Land Rover turbocharged diesel engine moving to electronic engine management it was a natural progression to use a similarly equipped petrol/gasoline engine. The engine chosen was the BMW M52 2.8 liter (2,793cc) in-line six cylinder 24 valve which produced 192 hp @ 5,300 rpm and torque of 207 lb/ft @ 3,950 rpm. 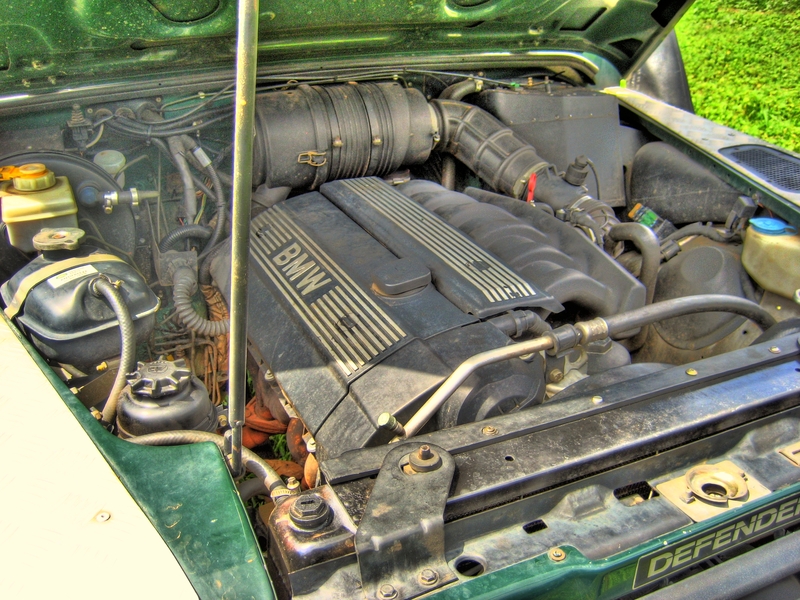 This engine was used in the BMW 328i, 528i, 728i, and also the Z3, so it was a common power unit in BMW passenger cars. Throughout its history the Land Rover’s engines were arguably its Achilles heel and with the move to BMW ownership this problem was certainly able to be solved using BMW’s existing engines. The diesel BMW M51 engine was already in use in the Range Rover 2.5 DSE and so off-the-shelf parts already existed to more easily adapt the petrol/gasoline M52 engine to the Land Rover Defender’s transmission. 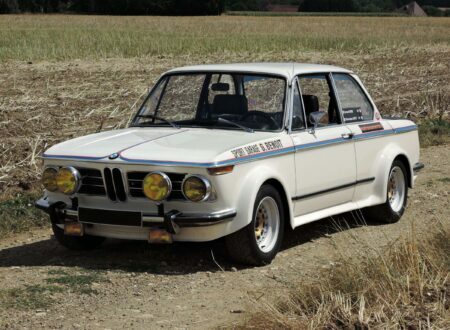 Testing of the prototypes was conducted in South Africa and in Britain with the BMW M52 engine out performing the V8 it had replaced. It would seem that Land Rover and BMW could have used both the petrol/gasoline M52 and diesel M51 engines in the Defender in world markets but the project did not get beyond putting the M52 engine into production at Land Rover South Africa’s factory in Pretoria. Approximately 739 Defender 110 and 656 Defender 90 vehicles were made. Australia had been a market in which Land Rover rapidly lost market share to its Toyota and Nissan rivals and it never recovered. This was in part due to the Land Rover engines: what was needed was an uncomplicated, powerful, economical, and dependable diesel. Both the Toyota Land Cruiser and Nissan Patrol offered exactly that and had thus dominated the market, especially the Toyota. Australians already had a long tradition of removing a Land Rover’s engine and replacing it with something more powerful and cheaper to maintain. Typical petrol/gasoline engine swaps were to a Holden “Red Motor” whilst diesel engines were often a “six pot Perky”: i.e. a six cylinder Perkins. 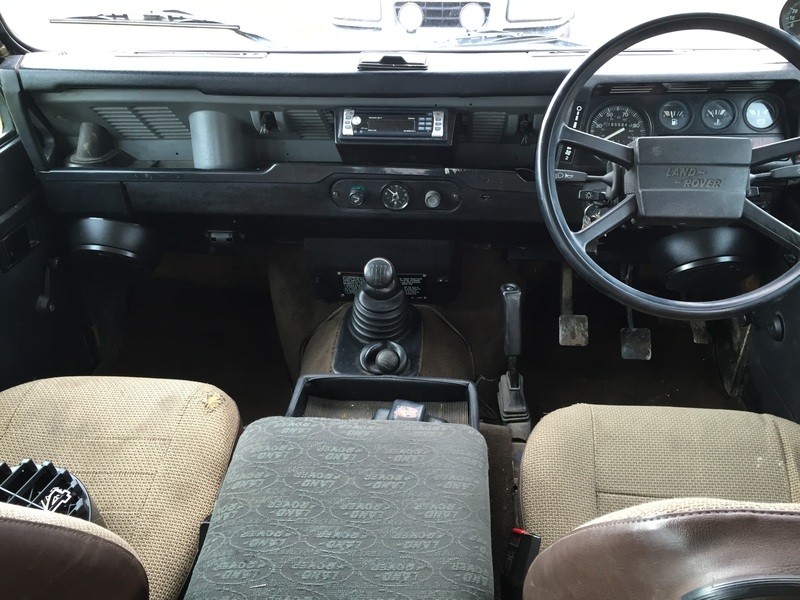 Back during the latter phase of Land Rover Series III production in Australia, when the Series III Stage One V8 was in production, Land Rover Australia had fitted the naturally aspirated Isuzu 4BD1 3.9 liter in-line four cylinder direct injection diesel engine in the Series III Stage One. This engine varied in power depending on the application it was used in but typically around 120-130 hp with torque of about 232 to 243 lb/ft at a usefully low 1,800 rpm. 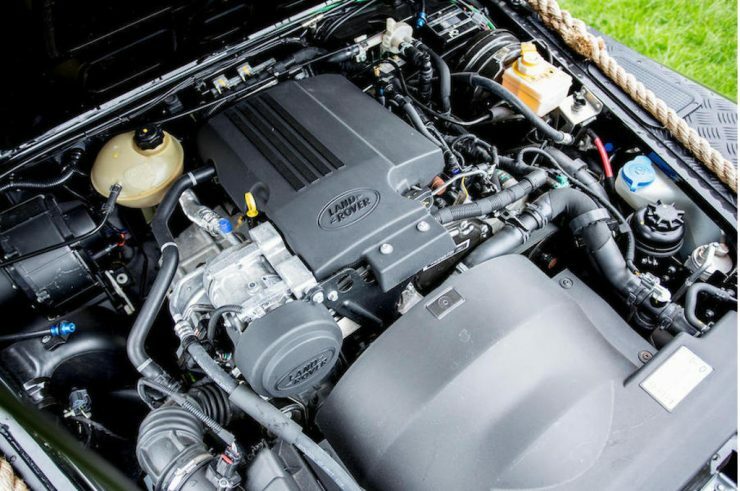 This engine was “just what the doctor ordered” and it continued to be offered in the Land Rover 110, 90 and Defender. 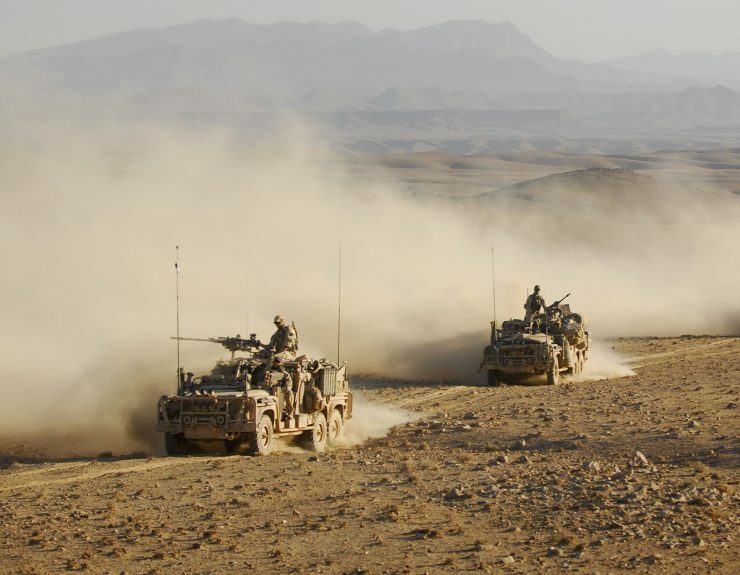 This was also the engine used in the Australian Army Land Rover Perentie 4×4 versions, with a turbocharged version, the 4BD1T being used in the 6×6 favored by the SAS regiment amongst others. 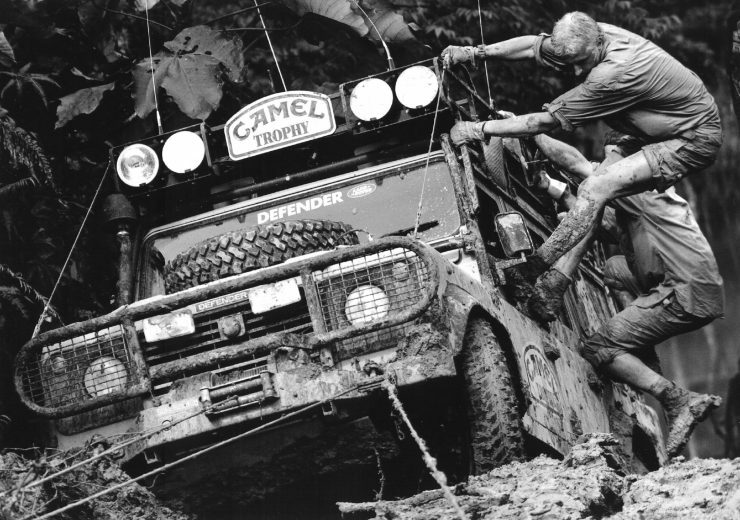 Land Rover Australia first began installing the Isuzu 4BD1 engine in 1981 and continued until 1992. The military Land Rover Perentie 6×6 vehicles were fitted with the turbocharged version the 4BD1T from 1989 until 1992. Because the Land Rover was designed to be a “Meccano Set on Wheels” from its birth it has always been a vehicle that lends itself to customization. Add to this the Land Rover attained a fashionable “cool” factor which made it a good basis on which to create customized special models, much as was done with the iconic Mini before it. Probably the best known of these many special editions are the 50th Anniversary editions and the “Tomb Raider” Special Edition. 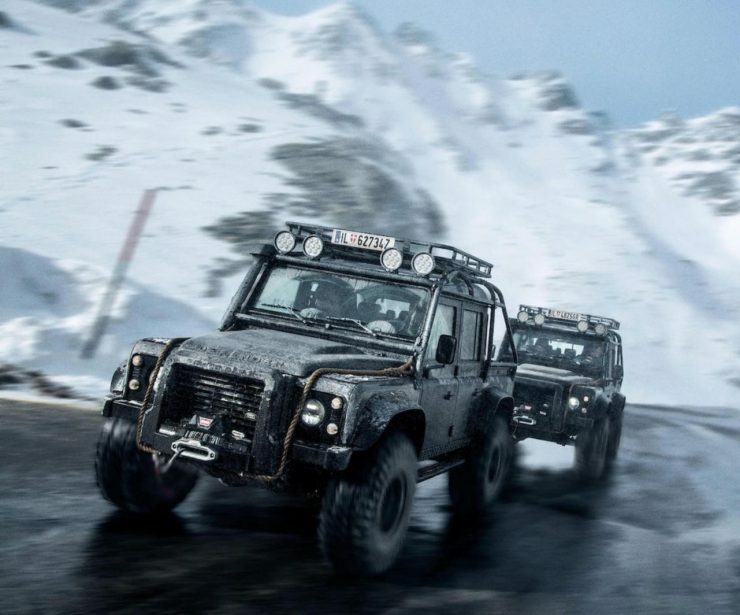 The other are the James Bond “Spectre” Defenders used in the movie. The fiftieth anniversary of the Land Rover occurred in 1998. To celebrate this Land Rover created a special edition essentially based on the North American market Land Rover Defender 90 but available with right hand drive. This model was fitted with a 4.0 liter V8 engine producing a healthy 190 hp and was available with an automatic transmission. Back in 1948 when the Land Rover first made its debut the sheer notion that one would fit a “slushbox” in one would have been such a sacriligious idea that people would have dropped their tea cups in shock. But times change and an automatic can be a great off-road transmission, as long as you don’t have to fix it out bush. 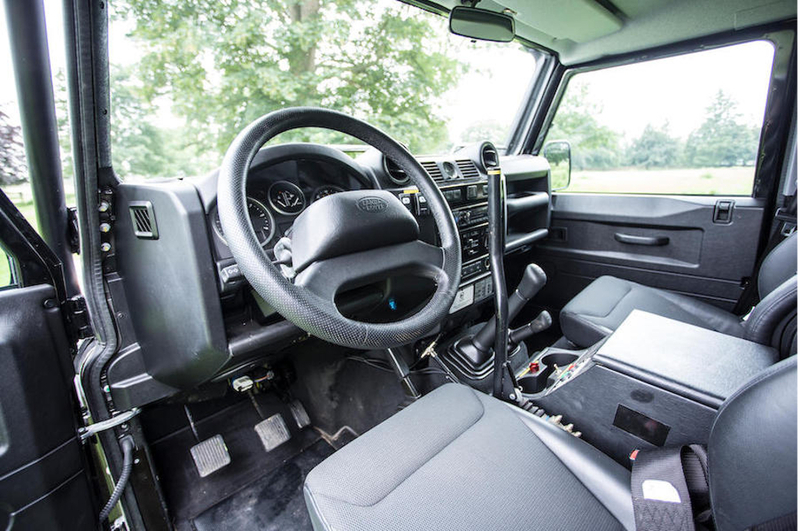 Not only was the Defender 50th available with an automatic gearbox but it was also provided with air-conditioning. The Land Rovers of the past of course had the more primitive “air-conditioning” consisting of two flaps just under the windscreen which could be opened to allow air to circulate into the vehicle to “condition” the temperature a bit. 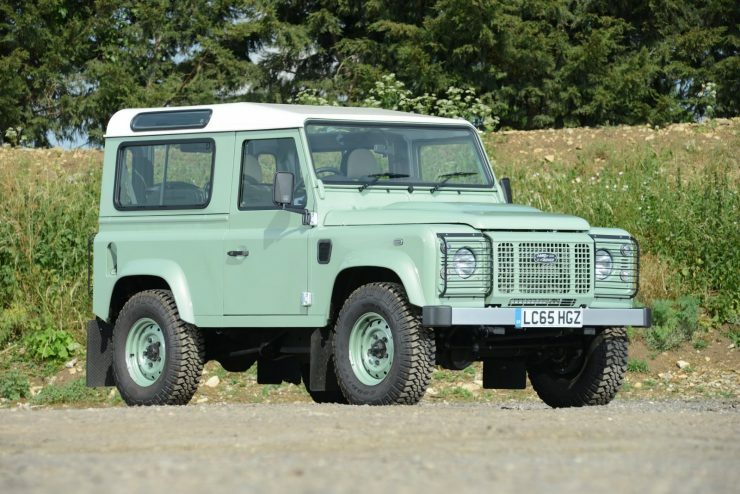 The Defender 50th was painted in “Atlantis Blue” which was more of a green, perhaps reminiscent of the RAF “cockpit green” surplus paint used on the 1948 model. 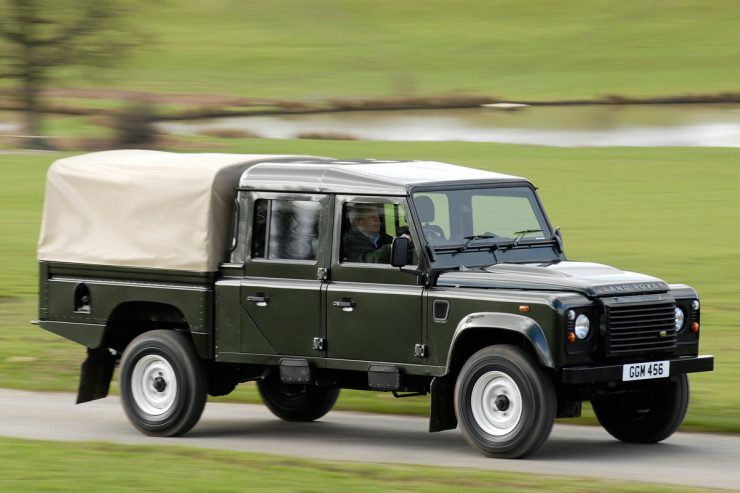 British comedian Rowan Atkinson was the proud owner of one of these Defenders. The Tomb Raider Land Rover Defender is probably the most famous of all the special editions. The Defender Tomb Raider production model was not identical to the versions used in the movie but they were set up as a purposeful expedition vehicle in case the owner decided to go on a bit of a Tomb Raider expedition of their own. This model was made in 2000 and available as either a single cab 90 or 110 twin cab. The engine was a standard Td5 whereas the film car was V8 powered and built on a 110 High Capacity Pick Up. The James Bond Spectre Defenders were not made as a special production model but the few that survived the making of the movie were sold to private buyers and occasionally turn up at auction. The makers of the movie “Spectre” had Land Rover’s Special Vehicle Operations make ten twin cab Defender 110’s. These Land Rover Defender SVX were sent to Land Rover racing and tuning specialists Bowler for a bit more tweaking. Bowler fitted special wheels with 37″ tires bolted on, upgraded the suspension with rose joints and Bilstein rally shock absorbers, and a full roll cage internal and external along with Recaro seats and four point harnesses so the stunt driver could roll the car in comfort. At the front was a Warn winch whilst under the hood the diesel engine was given a bit of a power boost up to 184 bhp. 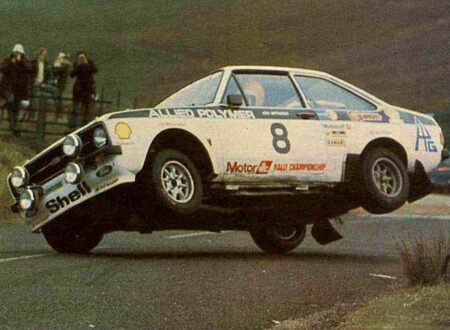 Finally the vehicle was fitted with a hydraulic handbrake to make the stunt driver’s job even more fun. A low mileage example of the surviving Spectre Defenders came up for sale by Bonhams in 2014 at the Goodwood Festival of Speed. No doubt it sold speedily. The ending of production of the Land Rover in 2016 was generally greeted with much the same sort of response one’s children give when at the beach and told it is time to come out of the water, get dry and go home. Though their little teeth might be chattering in the cold and their lips blue they’ll plaintively cry “please not yet”. Land Rover aficionados were really not ready for the humble but possessing truckloads of “cool” Land Rover to cease production. Regulations and laws (which seem to all be created by the “fun police” who are keen to ensure all fun is policed out of existence) came into force that made it impossible for the Land Rover to pass safety rules. Not only that but the build process for the Land Rover was labor intensive, as the 1948 design would be expected to be. Thus it was that the Land Rover Defender ceased to be made, leaving a rather large set of shoes for a successor to fill. It remains to be seen whether or not Land Rover will be able to “pull a rabbit out of the hat” and create a worthy successor that is a genuine improvement, and one that possesses its own “cool” factor. Land Rover have for decades maintained that around 70% of all Land Rovers made are still in use. If that’s true, and it probably is, then we need not be dismayed at the ending of Land Rover Defender production, because there are a whole lot of used Land Rovers out there just looking for a good home where they’ll be subjected to some creative Tender Loving Care. 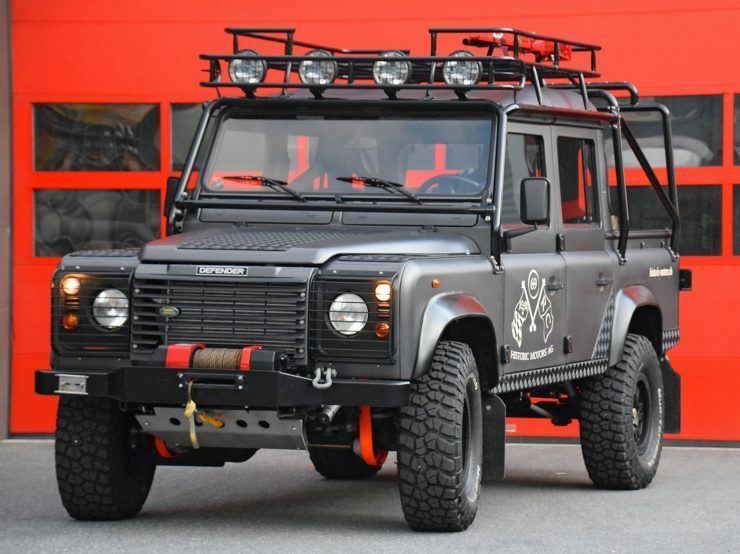 Old Land Rovers never die: they just get modified into something even more amazing. 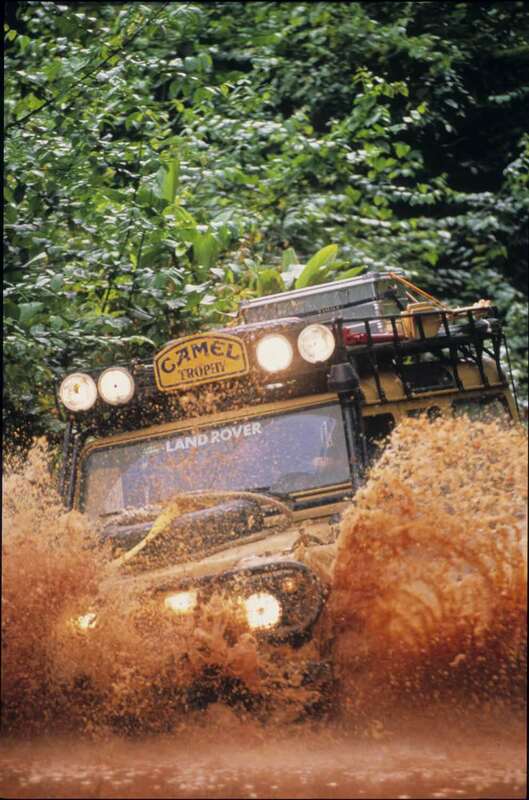 Photo Credits: Land Rover, NATO, eBay, Defenders Direct UK, Bonhams, Silverstone Auctions. 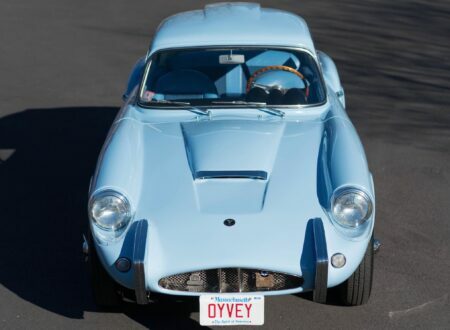 The Sabra Sport GT built holds the unique distinction of being the only production Israeli sports car ever made, it was built by Autocars Co. Ltd – Israel’s first domestic car manufacturer.